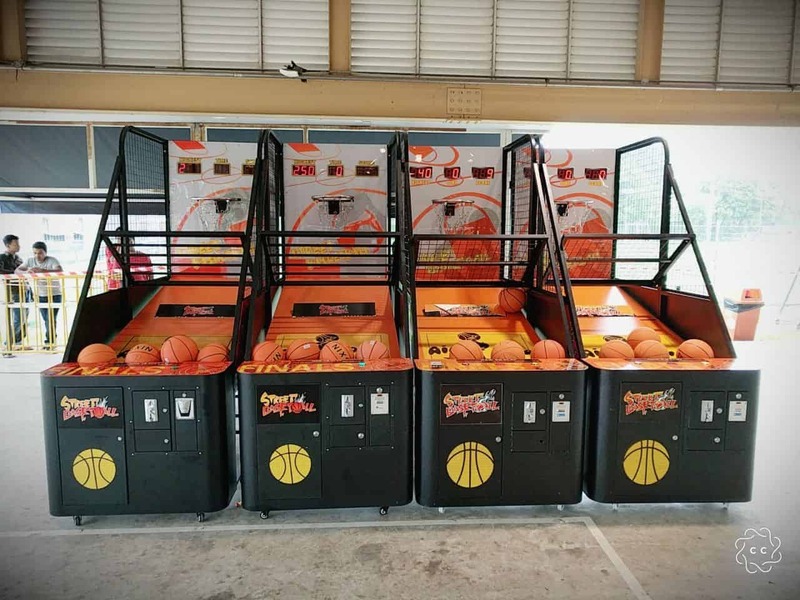 We have a wide range of carnival games for rent in Singapore. From traditional game stalls to arcade machines, our games are fun and professional-looking at the same time! If you are looking for good quality yet affordable carnival games for rent, here it is! Our sales team will be glad to assist your enquiries. Last month, we have deliver a few of our carnival games for a private company event at Tuas! Our game stalls include inflatable dart, soccer game, archery game, feed the clown, finish the race, shoot the duck, milk can toss, ring toss, match the colour, daytona and arcade basketball!